Our Radio Background and Philosophy. 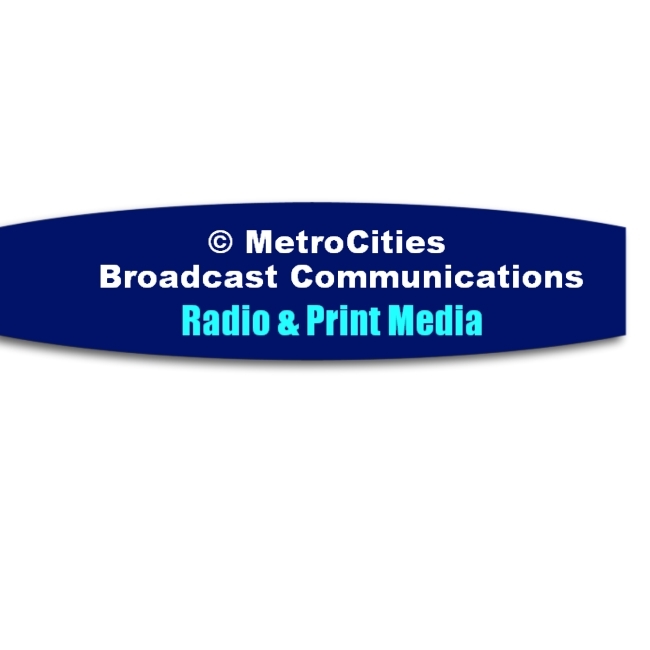 MetroCities Broadcast Communications. Devoted since the year 2000 , supplying our listeners through out the United States and the world, with high quality Internet broadcast and print entertainment services. Our free broadcast services provide 24/7, there mp3 pro digital net music radio stations - (WRTRO) Retro 60’s And 70’s Radio,(WCXRK) Retro 70's Classic Hits Classic Rock Radio ,(WKCMR) Music Radio- The Power and Our Flagship Station(WKRTX) Retro 80's & 90's Flashback Muisc Radio. We also provide RSS valid - (WTLKW) M-Cities Podcast News talk radio and print media over the net. All from an entertaining, informative, balanced and educated perspective. Music, News, Business, Entertainment and more. 24/7 Music, timely business info tips, and more to keep you entertained, informed and up to speed for success in this fast paced global world that we live in. This web site is protected by copyright laws.